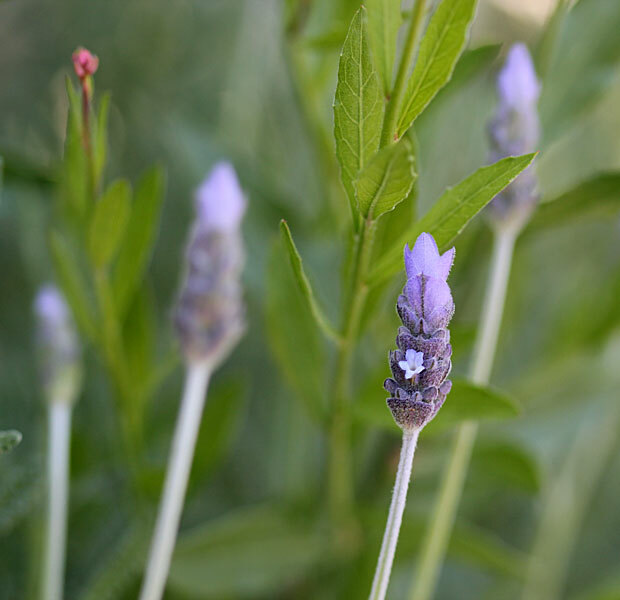 Photo: Lavender dentata – I have Lavender growing around one side of our swimming pool. I love the smell of Lavender and the way it grows with its lovely upright lavender flowers … whats not to like? Lavandula dentata is a species of lavender, the main species known by the English common name French lavender. It is native to the Mediterranean region. It is commonly grown as an ornamental plant and its essential oil is used in perfumes. This aromatic shrub grows up to nearly a meter in height. The gray-green, linear or lance-shaped leaves have toothed edges and a lightly woolly texture. One of my passions is lavender….it is so freeing to garden naturally and your plants look so happy!! I LOVE Lavender too Donna! !